Ana & Michael celebrated their rustic themed, gold/ivory/mint colored wedding at The Warehouse at Downsview Park. It was filled with beautiful DIY details like wooden door seating charts & wooden crate boxes. 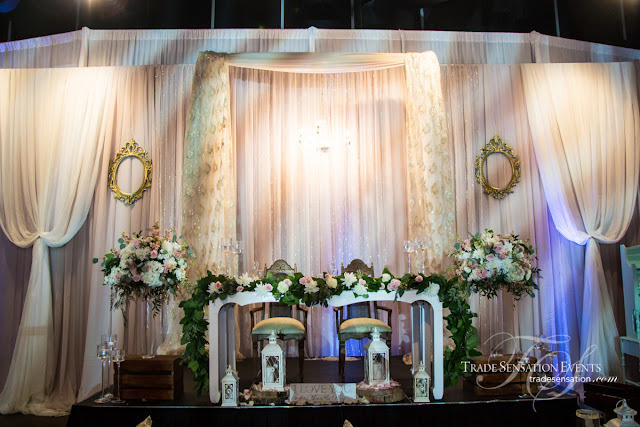 The Sweetheart Table with rustic King & Queen chairs added to their decor style perfectly. 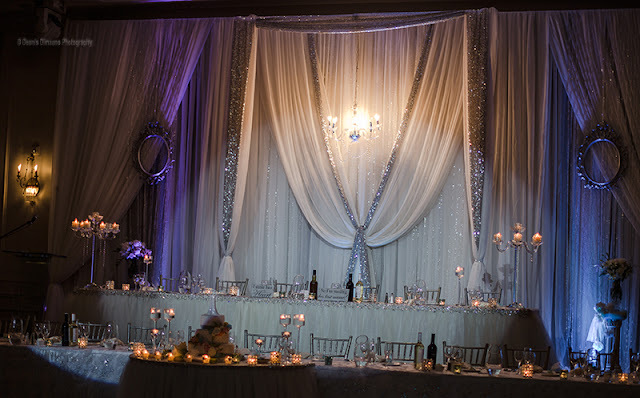 The decorated backdrop with ivory sheer draping, crystal curtains and hanging chandelier framed the couple and added a romantic/intimate ambiance even in a bigger space. 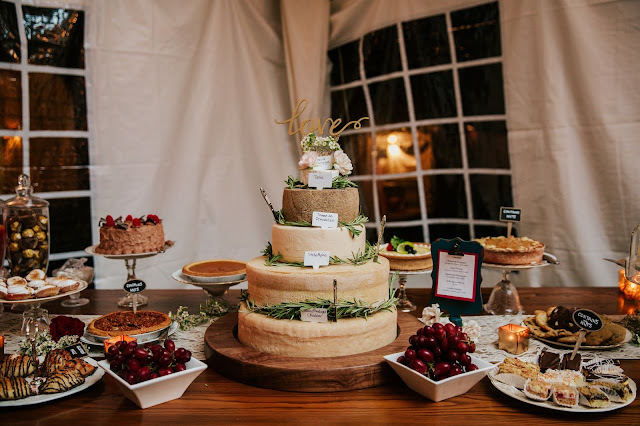 Lanterns with a wooden tree base for the centerpiece was the perfect choice for this rustic theme. All this paired with soft colored pink/ivory/green floral by our in house vendor, Velvet Rope Floral and we have a stunning wedding. 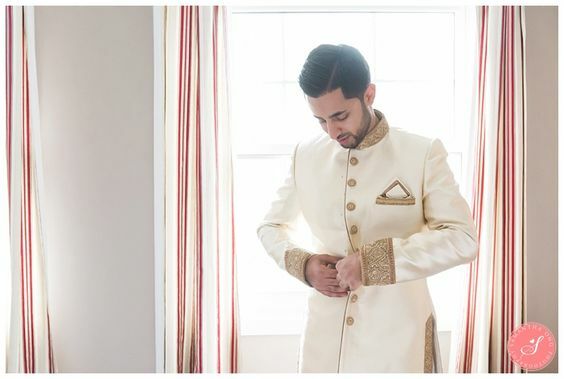 Trade Sensation Events was so honored to be able to help bring this couple's vision for their wedding to life. We wish you an amazing life together filled with love & laughter Ana & Michael!